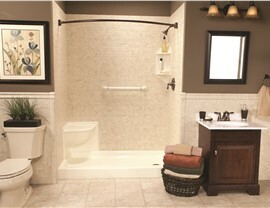 We can easily and affordably install your new shower to update your bathroom and improve its ease of use. Relaxing in your bathroom is a great way to wash away the stress of the day. But in order to truly enjoy your relaxation, it’s important to have a comfortable, beautiful shower. 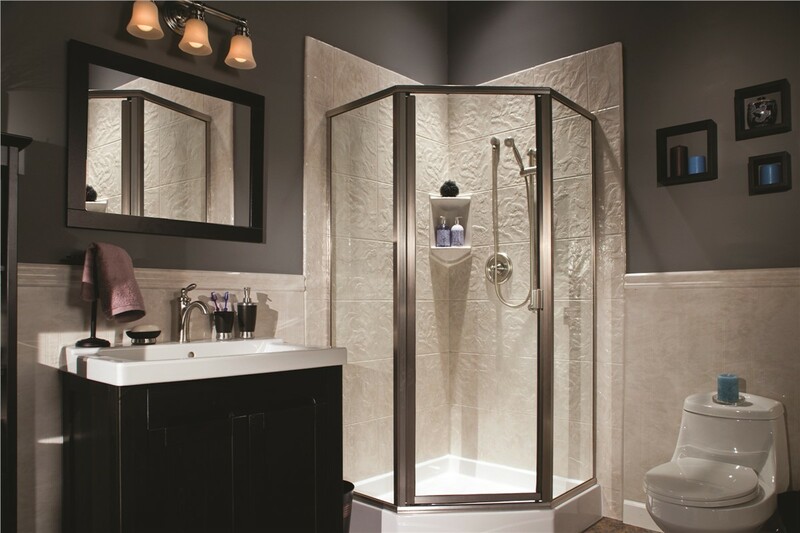 If your shower has seen better days and is in need of an update, let the experts at Bath Planet of Southern Tier transform your bathroom with one of our stylish and luxurious new showers. 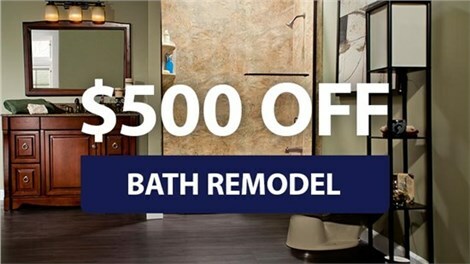 With Bath Planet of Southern Tier, transforming your bath with a replacement shower is easy and affordable. One of our licensed installers will take detailed measurements of your existing space, and then a shower replacement will be engineered for your specific needs. 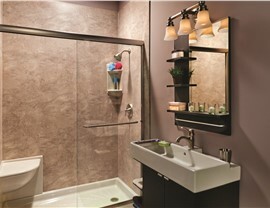 With our numerous color, style, and finish options, you’ll find the perfect shower for your style and budget. 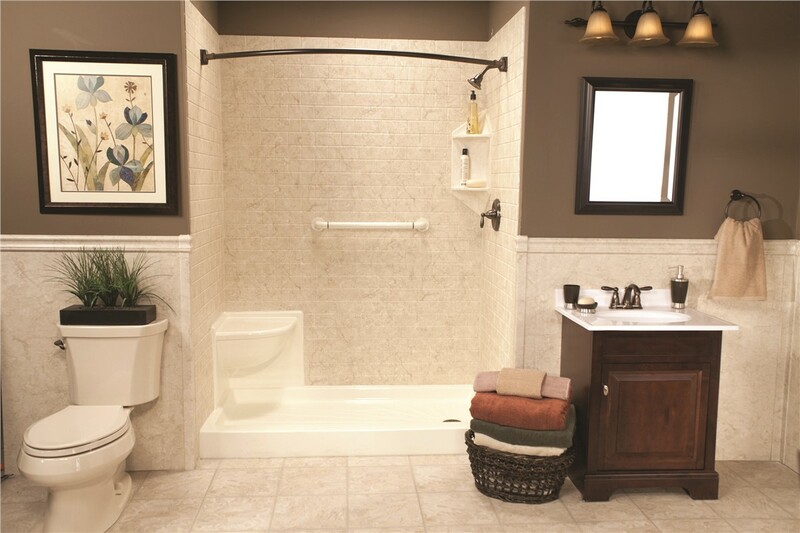 If someone in your home has limited mobility or uses a wheelchair when bathing, installing a barrier-free shower base is a great way to allow them to shower with ease and independence. 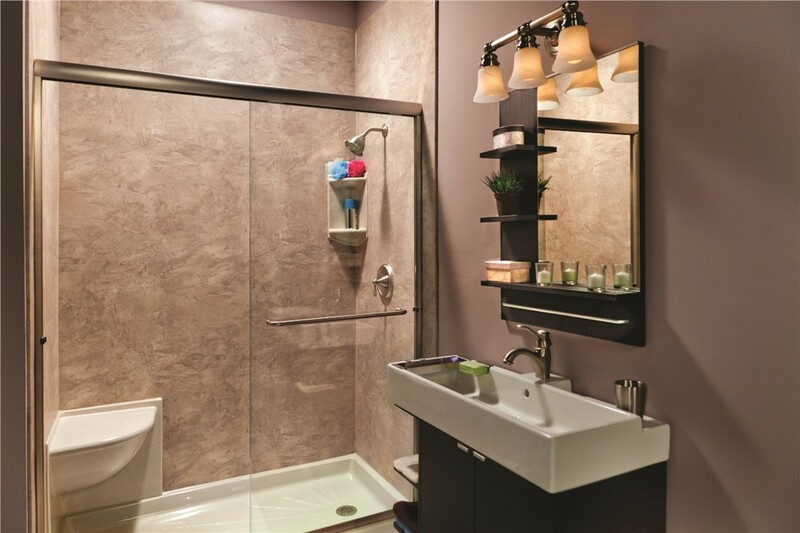 This zero-degree entry shower system can also be customized with ADA-approved grab bars and built-seating to meet all of your shower remodel needs. Get started on updating your bathroom today with a stylish, new shower that instantly improves the functionality of your bath! 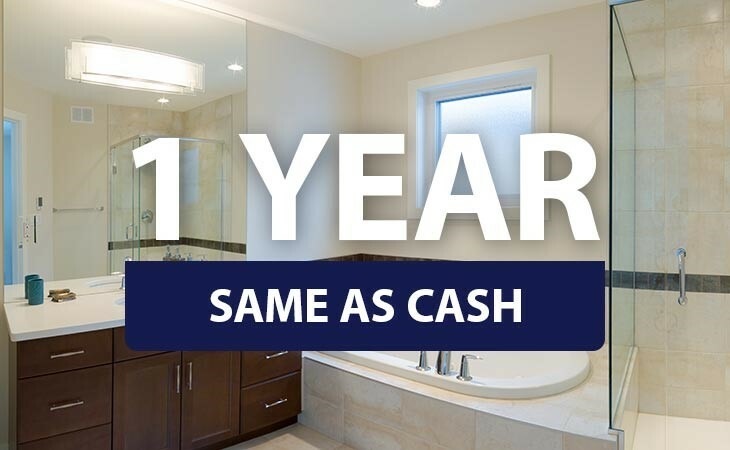 To learn more about our easy shower installation services, contact Bath Planet of Southern Tier—the most trusted licensed bathroom remodelers in Elmira, NY. Give us a call or complete our online form to request additional information and your free, no-obligation price quote.